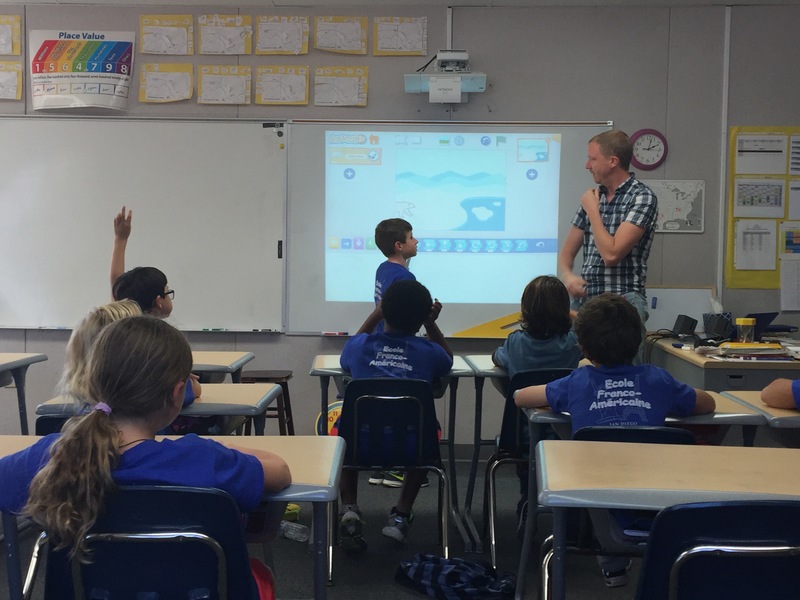 As part of the program in French, students are introduced to coding in Elementary. Coding is not a separate subject, but is taught simultaneously with language skills and calculation. 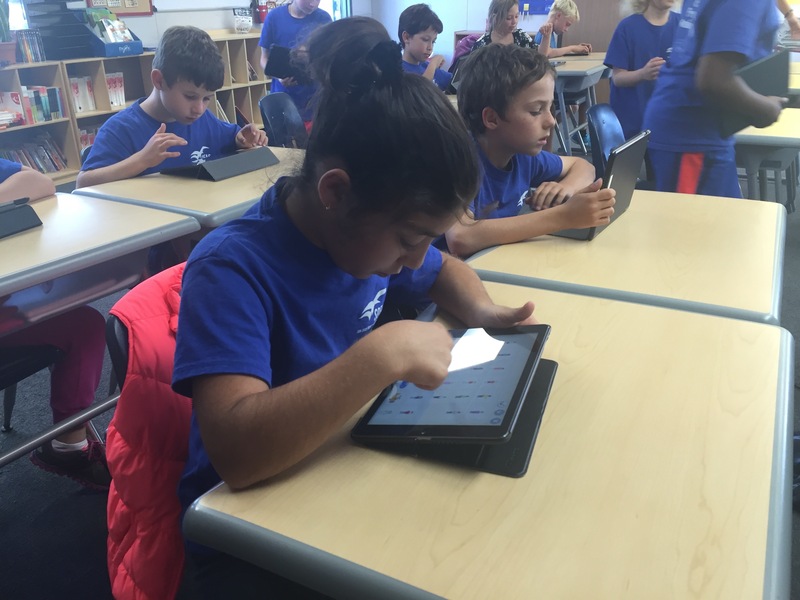 François Tregouët worked with the two 3rd grade classes, using the Ipads once a week. Students are enjoying a new and challenging activity that requires making hypotheses, self-correction and explanation to other students.